Everyone has something unique to provide, you just have to help them find what it is. Bryan and Ashley Strand show us how to incorporate your passion with your business. 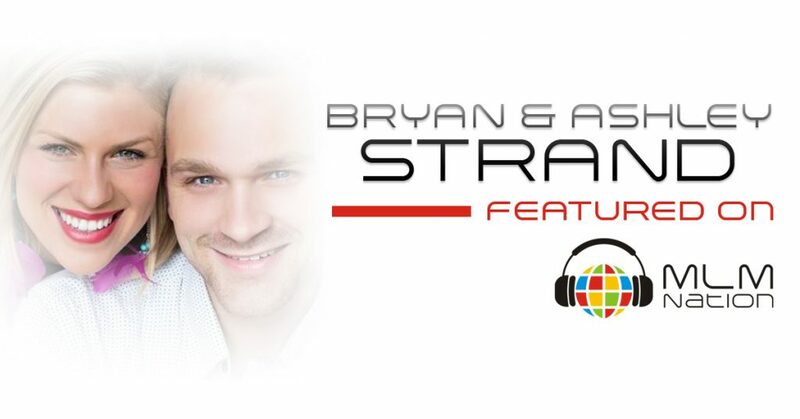 Who is Bryan and Ashley Strand? Bryan and Ashley Strand were working low paying jobs and unhappy with the direction their careers were going when started their network marketing career 7 years ago. At the time Bryan had gone to school for aviation and real estate while Ashley had a full scholarship to theatre school. 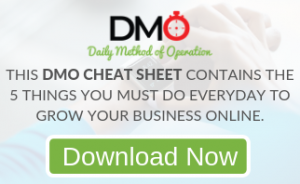 After spending the first three years in their business frustrated, confused, and disappointed, Bryan and Ashley finally found the combination of Mindset, Action, and Letting Go that took them to multiple six figures and fulfillment in their business. Today, their passion is to train and empower other distributors in the MLM profession. Bryan and Ashley are blessed with a beautiful girl Zoey who’s 3 years old and are expecting a baby boy this July.